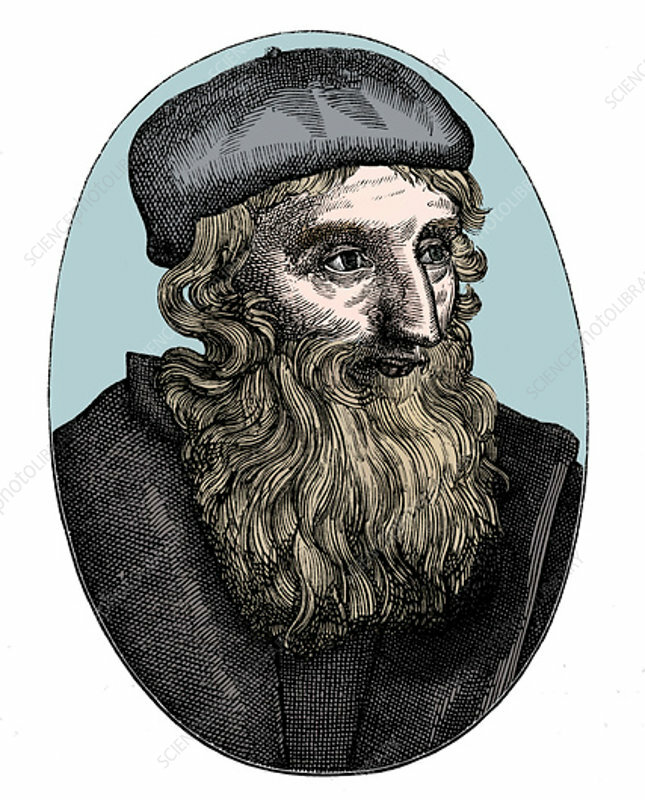 John Wycliffe, 14th century English religious reformer, 16th century. Wycliffe (c1329-1384) embarked on a translation of the Bible into English in order to bypass the established Church and make the word of God accessible to all literate people. A controversial opponent of the established Catholic Church who questioned the doctrine of transubstantiation, he was the leader of the religious movement known as the Lollards (Mumblers). Wycliffe was blamed by his ecclesiastical superiors for inciting the Peasant's Revolt of 1381, and many of his writings were banned. His works were an inspiration to the leaders of the Reformation, including Martin Luther.